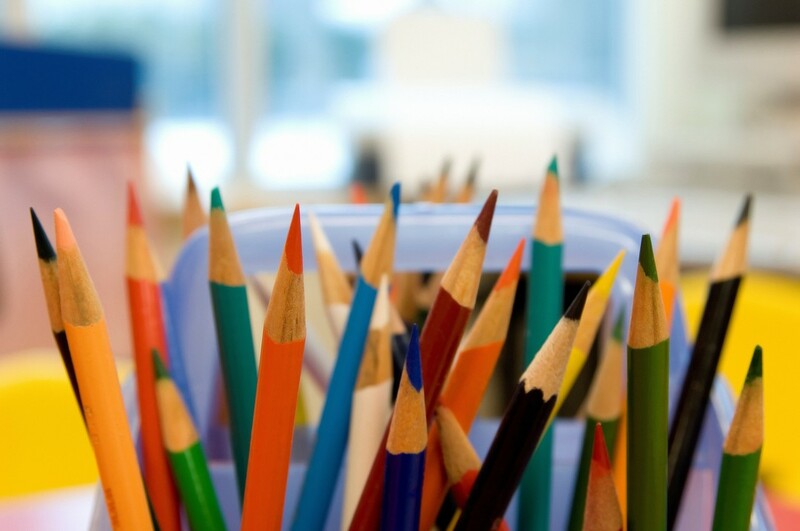 We’re all about helping Missoula County Public School students connect with the arts. 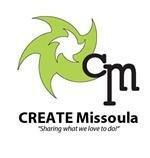 Music, Visual Arts, Theatre, Dance, Media Arts provide vital connections between Missoula and our kids. Your help allows us to provide outstanding opportunities for artistic growth.